It is always wise to learn new things, especially when the information is provided freely. Take advantage of this locksmith FAQ page and all of the valuable details and advice which it contains. You will find the answers to the questions to be highly useful in many different situations. Why should I go for master key system? According to Locksmith Cicero experts, going for a Master key system is important to ensure that even if someone forgets the key, the room can still be opened since the key opens all rooms. The person who holds the master key must be very careful though or else the entire place will face security threats. Should I go for digital door locks even if they cost a lot? Contrary to what most people think, digital door locks are actually low cost and easy to install. They are a reliable mean of access control and security will definitely not be breached. 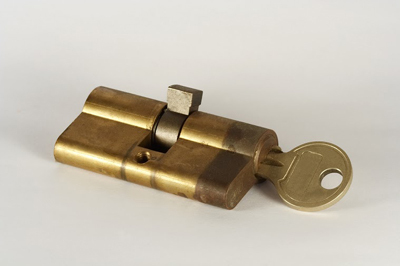 Most offices and houses have now changed to this type of lock because it is easy to use and maintain.